This cache was placed by Team Teebow and later adopted by Team2Hunt . Thanks for their many years of stewardship of this iconic challenge cache. It always has and will continue to be a true accomplishment to have this one in your find column. Keep in mind that the cache is NOT at the posted coords. If you are close to completing this please contact me for the location to sign the log. 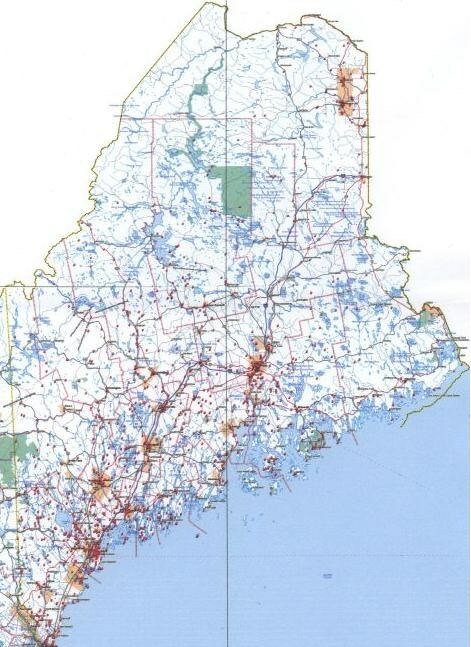 Break out the Maine Atlas & Gazetteer, fire up your mapping software, export your GSAK file, transfer the files to your GPSr and PDA, pack a snack, gas up the geo-mobile and head out.... This challenge IS NOT for you stop and grab geocachers, but your more than welcome to do it!!! These are not the actual coordinates for the cache!!! 2. How will I verify your completion you ask? You can make a bookmark list with the page number and log date in the description section of the bookmark. You will have to share the bookmark list so I can see it. And do not forget to include this cache in the bookmark list so I will know where to find it. With that I will be able to run a pocket query on your list and load the results into Mapsource for verification. At the date that you list your bookmark, this will " grandfather " the maps that you will need to find to complete the challenge. 3. Generally accepted rules, guidelines and conditions for logging a cache find apply. These must be bona fide caches listed on Geocaching.com that you have personally (physically) found and logged. You may include caches found prior to the creation of the Maine's DeLorme Challenge so long as they meet all other challenge requirements. You may include caches that have been archived, as long as they were active when you found them. 4. All cache types (including Earth caches and existing Virtual caches) count as finds or hides for the Maine DeLorme Challenge; with the exception of Events ( CITO included ) and Locationless caches, they will NOT be allowed. 5. 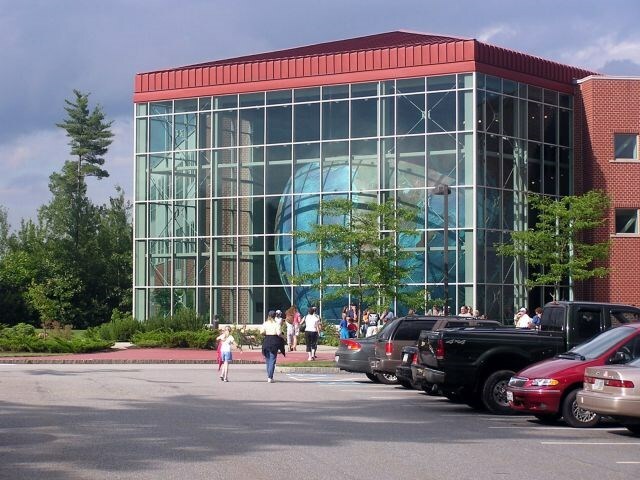 If a Maine DeLorme Atlas page includes space not located in Maine, only caches in the Maine portion count. I have software ( Garmin Mapsource ), that I will share with you in helping to determine the map page boundaries. 6. While you may have others with you when you find the final cache. Only those who have fulfilled ALL criteria for this cache will be allowed to log it as a find. Find logs by cachers who have not fulfilled the logging requirements will be deleted. 8. 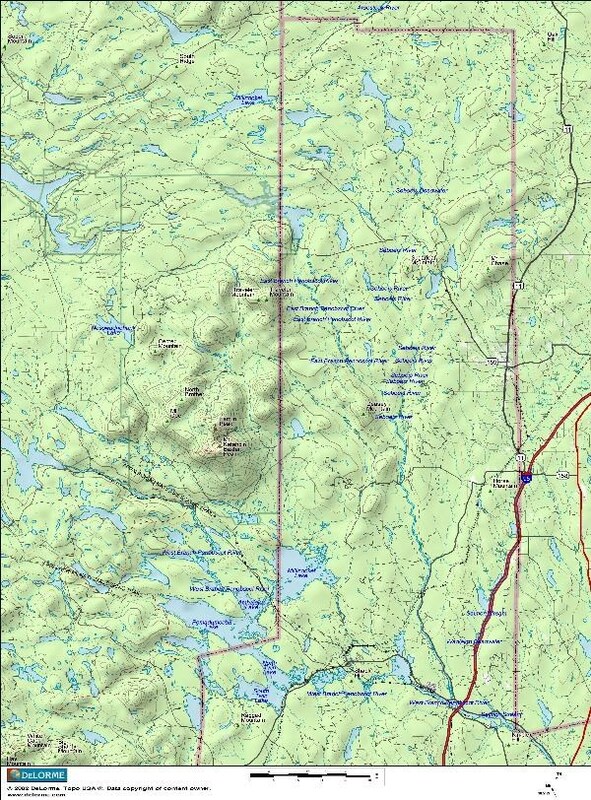 While the various editions and versions of the DeLorme Atlas do not seem to have changed much in terms of page boundaries, the information in the cache owner's copy will be considered definitive. I am using my 2005 edition. 9. New changes: As of April 4, 2009 I have made changes to the logging requirements in accordance with Geocaching.com and their new policies. With caches placed on all of the maps, needed to complete the challenge, you no longer have to place a cache. If you have or do place a hide in one of the maps, it WILL count towards completion of that map. It must be a permanent cache and you are responsible for maintaining the cache in accordance with Geocaching.com's policies. MAP 66 IS NO LONGER EXEMPT. There have been 2 caches placed and both of them have been found. 10. Remember that this is a game and is supposed to be fun! Many thanks go out to Haicoole for the original idea for this cache and to the other cache owners who have taken the idea and run with it for their own states. I also need to thank GPSFUN and Maine Publisher for their suggestions and guidance to make this cache work and be able to be cacher friendly not to mention owner friendly! After some discussion with folks from Northern Maine on the www.geocachingmaine.org website I have decided to continue the exemption for the following pages; 54, 60, 61, 62, and 70. Even though there are caches on a few of these map pages. They are remote, and the areas are hard to navigate to, and may even require entering into Canada. I still feel it would be too difficult to include these map pages. But you are certainly welcome to venture out there and claim the finds as part of your Maine DeLorme Challenge. Bragging rights to those who collect the most pages. 1. Gurfr pbbeqvangrf NER ABG gur npghny pbbeqvangrf. 2. Gurfr pbbeqvangrf jvyy chg lbh ba na vfynaq va gur zvqqyr bs ovt Ubhfgba Cbaq va Cvfpngvdhf Pbhagl. 4. V jvyy cebivqr npghny pnpur pbbeqvangrf jura V irevsl lbhe svaqf.